Marvel Studios has released a teaser for the Daredevil Netflix series. The teaser confirms that a full trailer will arrive Wednesday, February 4. 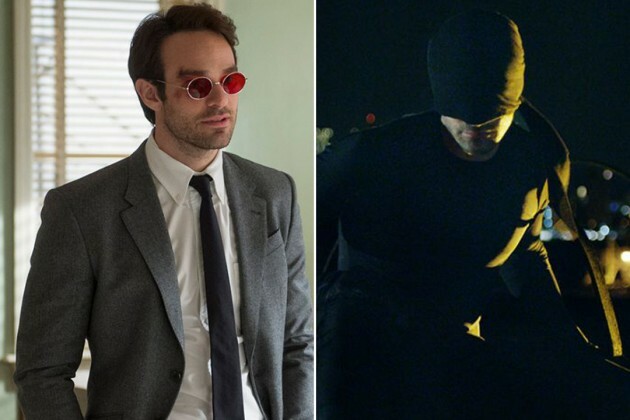 The complete Daredevil series will debut on Netflix on April 10.